I am just so in love with the cake smash we did for my DD! It was amazing! 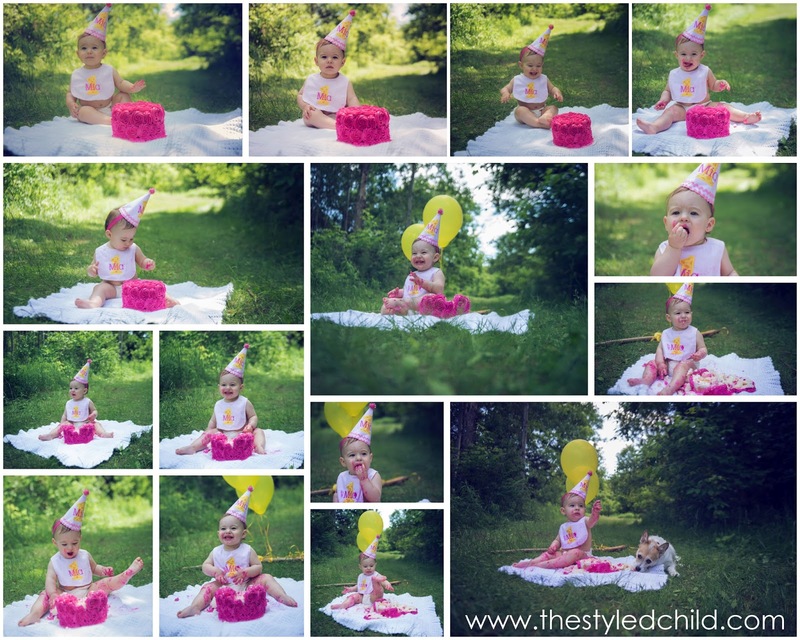 She was so well behaved, the weather cooperated, location was great, delicious cake and a fantastic photographer! Couldn't have asked for more! Thanks to Silvana Marshall Photography for the beautiful photographs and being so patient and answering my million questions! Thanks to Michelle of Cake Princess for the yummy and beautiful cake! 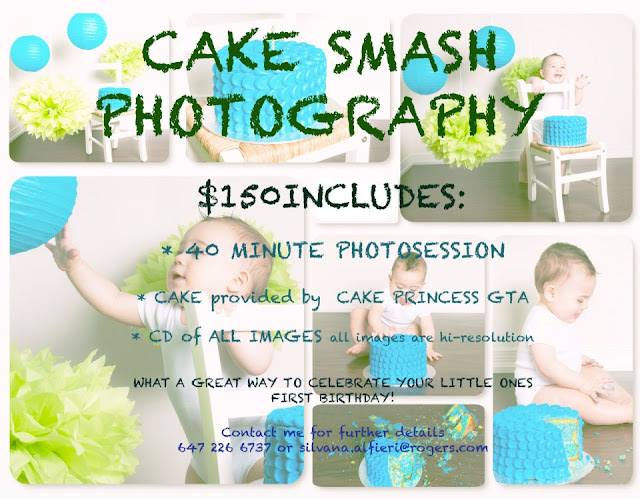 Now until June 30th, Silvana Marshall Photography and Cake Princess have a great package going on for a Cake smash! Contact them for more info!